As Christians, we live by a set of beliefs based on The Word of God. These beliefs shape us, move us and inspire us. But what do we do when someone believes differently than us? Do we hate them? Do we judge them? Do we ignore them? 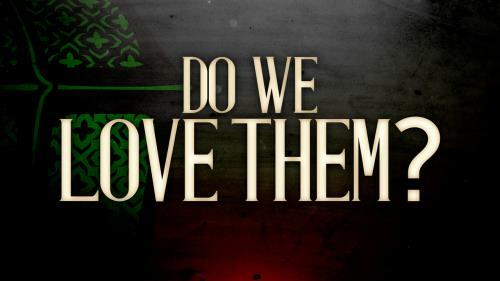 Or, do we simply love them? For Muslims, Ramadan is a sacred time of year. A time they commemorate the first revelation of the Quran to the Prophet Muhammed. As Ramadan approaches, maybe it’s time for us to consider how we can share Jesus with the Muslim community. Do we share Him by hate and judgment…or do we share Him by showing His love?